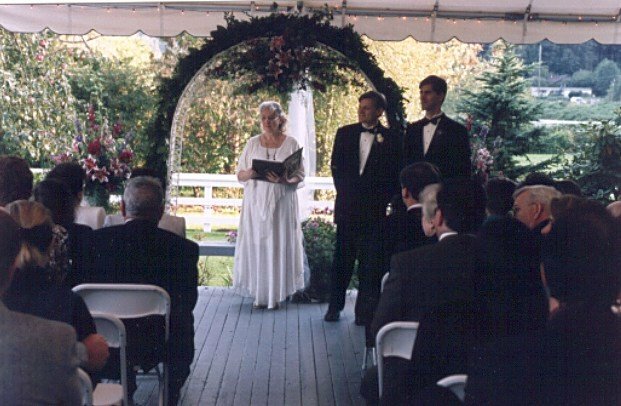 Lori has a choice of several ceremonies for you to choose from, or she will help you create your own. This makes it your own very Special and Unique Day. She will work with you to determine the best possible scenario for your day of commitment to each other. Lori is a SHES Ordained minister. She is registered with the State of Washington and can perform legal wedding ceremonies of your choice.